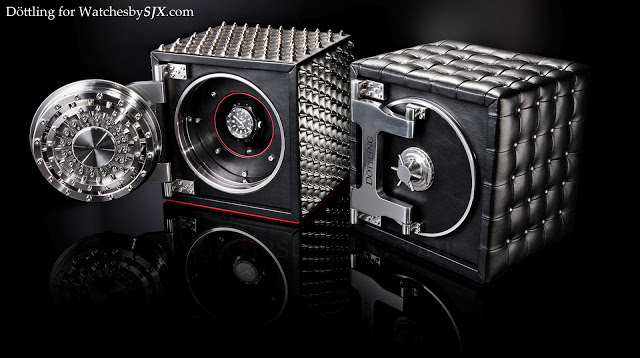 Döttling, the German maker of exceptionally lavish watch storage boxes, has just announced a pair of limited edition Colosimo safes. 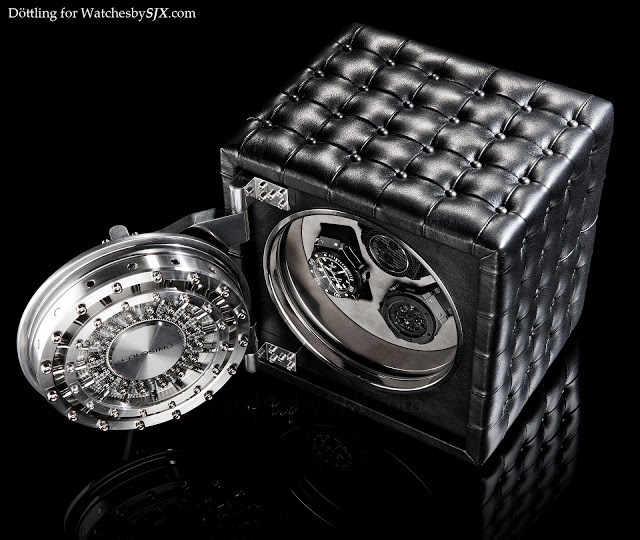 Named after an American gangster, these are miniature, desk top safes designed to keep a handful of watches, or three watches on a winder as pictured below. This is the smallest item Döttling makes; the largest is outfitting an entire room. 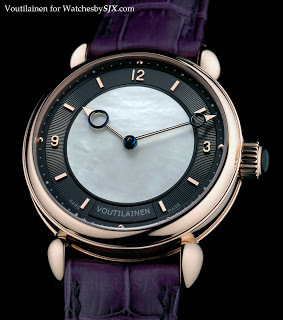 With the internet, even those with zero horological knowledge can discovering lots about a watch. And so it was that Patriarch Kirill I of the Russian Orthodox Church was spotted wearing an embarrassing $30,000 Breguet, as The New York Times just reported. I can’t figure out the model from the photos online, but someone has clearly been scrutinising the high-resolution version of the photo. 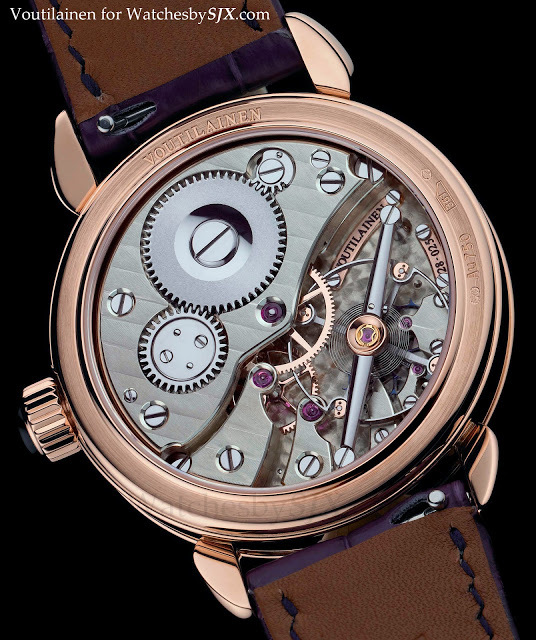 The problem of the pricey watch was compounded by the fact that the Patriarch’s minders digitally removed the watch from the photo (but forgot to remove the reflection of it in the table surface), before restoring it after a public outcry.